Our grand yet cosy second story is a stylish and vibrant venue to host your wedding ceremony & reception celebration. We have a variety of options based on your aesthetic and tastes, tailoring each package to cater for your every desire. We bring together our beautifully styled venue with an extensive/creative menu and attentive service to deliver truly unique and unforgettable experiences for your special day. Thinking of celebrating your next birthday? Don’t go any further than our beautiful function space on the second level of the iconic Casa de Playa building. 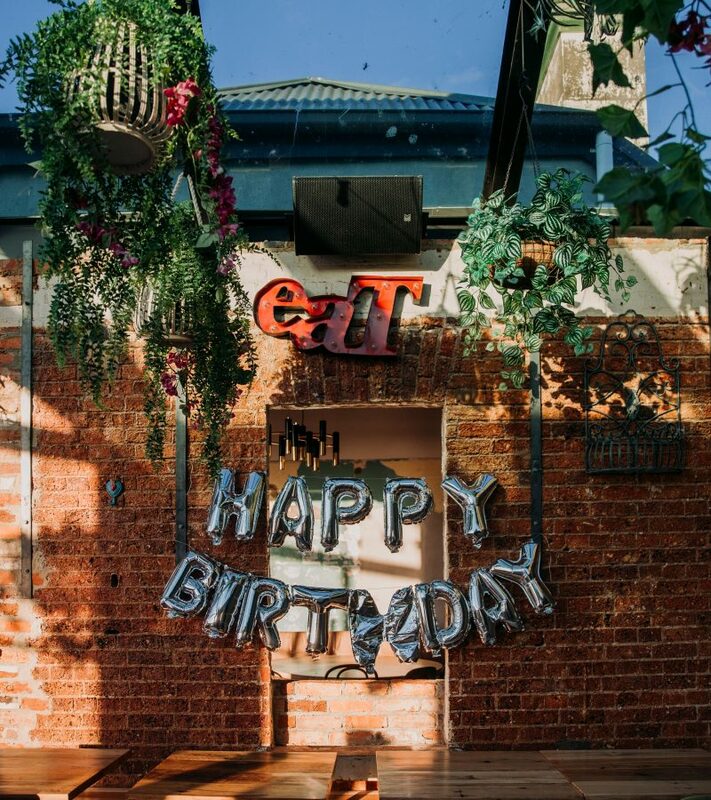 Planning your next big milestone birthday or simply your 43rd birthday, we are here to tailor make a party to rival any birthdays before. Design your own signature cocktail and create your own dream culinary experience, we can ensure your birthday is one to remember. 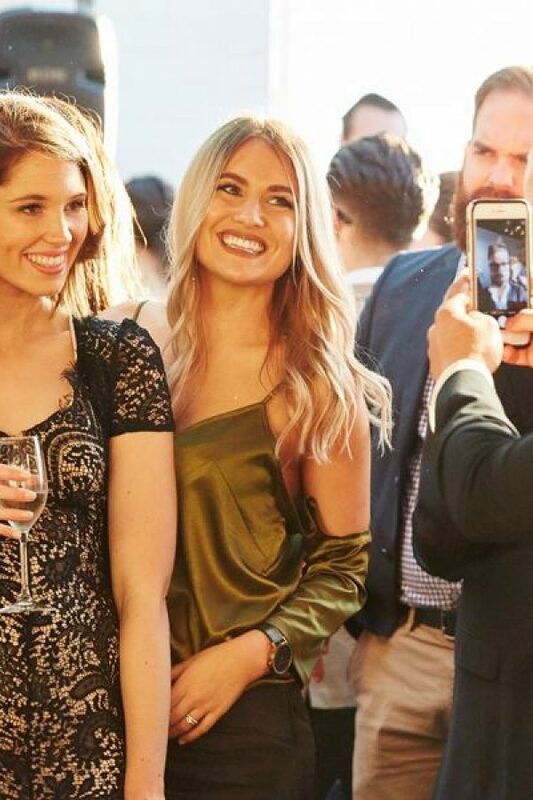 We specialise in functions for our corporate clients whether it is a networking brunch, team building lunch or EOFY dinners, we can accommodate your next work event. 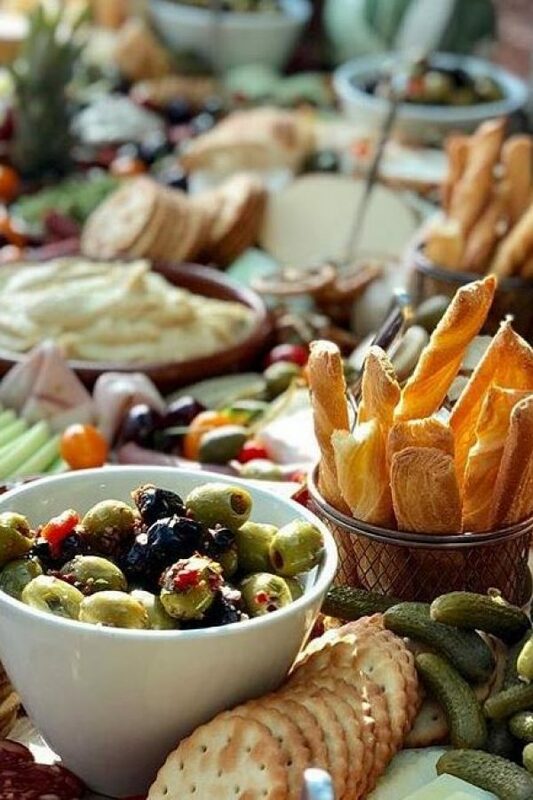 Our exquisite brunch grazing table with coffees included is a great way to start the work day. We can tailor our space to suit your business requirements and time constraints. Our unique function space can accommodate a wide range of special occasions. From celebrations of engagements or anniversaries, to the difficult task of saying farewell to a loved one, we can ensure the planning of these special occasions are made easier by our experienced function coordinator, who will guide you through these times. please fill out the form and one of our friendly staff will give you a call. 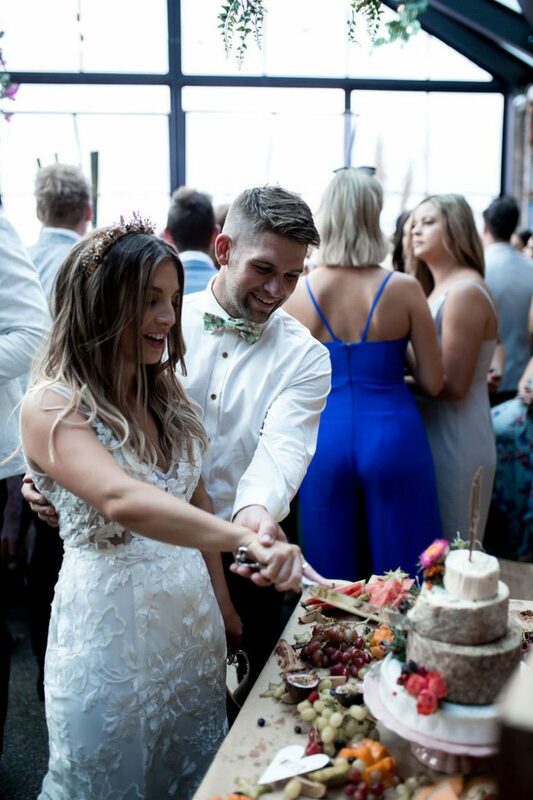 "We recently had our wedding reception at Casa de playa in Mornington and it was the best night. The service from the staff was fantastic. The whole planning process was so easy and stress free and they were truly lovely and so accommodating. The food was also amazing. We have received a lot of great feedback from our guests. The venue Was perfect for us. It’s so charismatic and unique. We particularly loved the glass roof which was stunning watching the sunset through it. We really couldn’t recommend Casa de playa more highly. It’s just the perfect party venue." "When we went When we went hunting for a wedding reception venue on the Peninsular, we had no idea we would stumble across such a beautiful an unique gem like Casa De Playa. As soon as I saw the top floor, the big glass celling and windows, the fun decor and funky industrial, fiesta like set up, my heart was set. Emma was simply amazing. She just got us completely, she was super easy to communicate with back and forward emails and was also very helpful through all of the planning. The venue on the big day looked absolutely incredible, every detail was so perfect - and we really didn’t have to do much at all. The venue speaks for itself and its vibe is outstanding. The food - my god, the food was phenomenal, we wanted to make sure all of our guests walked out full and happy and they did. We received so many compliments on how beautiful the food was, and how gorgeous the staff were serving us. The little things like the fresh oysters on arrival, the paella making right next to the dance floor for those hungry dancers, the drinks and service - all incredible. Everyone I have spoken to asked how on earth we found Casa De Playa, it was truly the perfect space for our once in a life time fiesta and we are just so happy with how beautiful our night was. Thank you a million times over Emma & the Casa team. Can we do it again? "